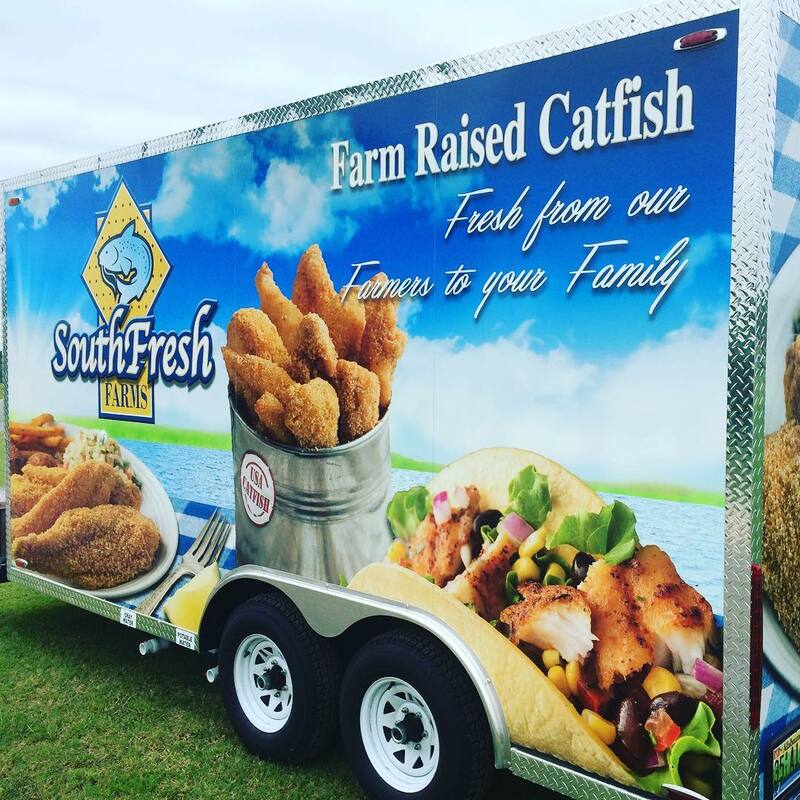 SouthFresh Aquaculture is seeking a Operation Manager for our Fish Processing Operation located in Eutaw, Alabama. SouthFresh Aquaculture is seeking a Operation Manager for our Fish Processing Operation located in Eutaw, Alabama. You will manage all production related activities in the facility. The Operations Manager is responsible for planning, directing and coordinating all production related activities in the facility. 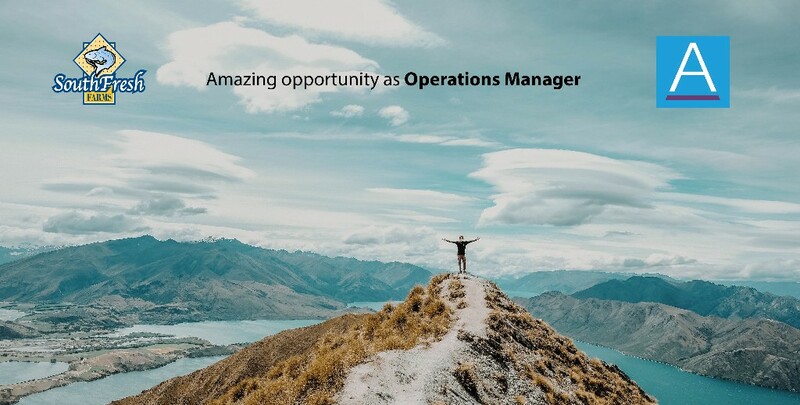 It is the responsibility of the Operations Manager to manage daily operations of the plant to ensure production meets output and quality goals while remaining in budget. Serves as the first point of contact for overall plant responsibilities. Possess comprehensive knowledge of protein processing, quality standards, and food safety. Embraces and implements industry standards such as KPI’s, best practices and performance standards. Leads and develops staff to ensure professional, high quality succession planning. Continuously drive the facility's culture toward a higher level of safety. Challenges status quo safety behaviors, engage in Safety initiatives and ensure safety related training is attended by all employees. Leads and direct the management team to deliver plant operating plans. Responsible for implementing strategies to increase efficiency, maintain quality, and ensure continuous improvement of production, shipping and sanitation processes and procedures. Leads production team in creating a work environment which reflects a commitment to employee safety, product quality, food safety, and positive employee relations. Leads improvement activities and verify impact to key daily / monthly goals. Communicates daily/weekly/monthly KPI’s to VPO as necessary. Ensures that Standard Operating Procedures are developed and maintained for all aspects of the business. Ensures all quality standards and procedures are maintained. Administers all quality procedures, GMPs, environmental sanitation and housekeeping. High level of Bachelor’s degree (B.A.) from four-year college or university in Management/Business or equivalent combination of education and experience. 5 years of management experience required, preferably in a perishable processing environment. Manufacturing knowledge and understanding of yields, production efficiencies, and operations procedures. Solid understanding of OSHA, USDA and Food Safety regulations. Knowledge of SAP and Microsoft software (Excel and Word). High level of organizational planning, teamwork, analytical reasoning, and adaptability.